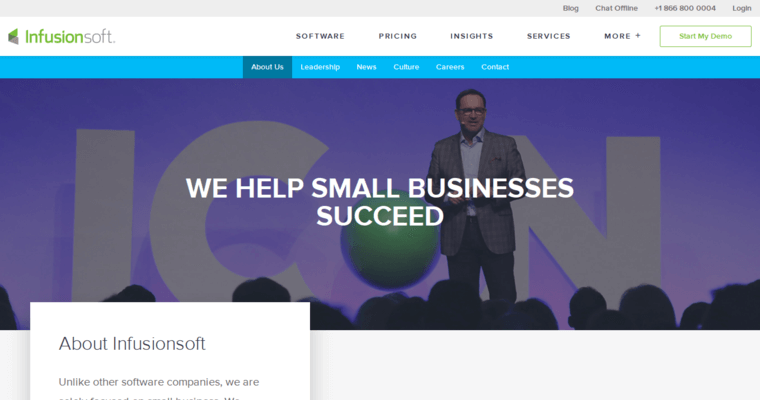 Companies that want to leverage better customer relationships for profitability can depend on Infusionsoft for help. The firm has created an exceptional CRM solution that incorporates many of the features you might expect from the global enterprise brands. 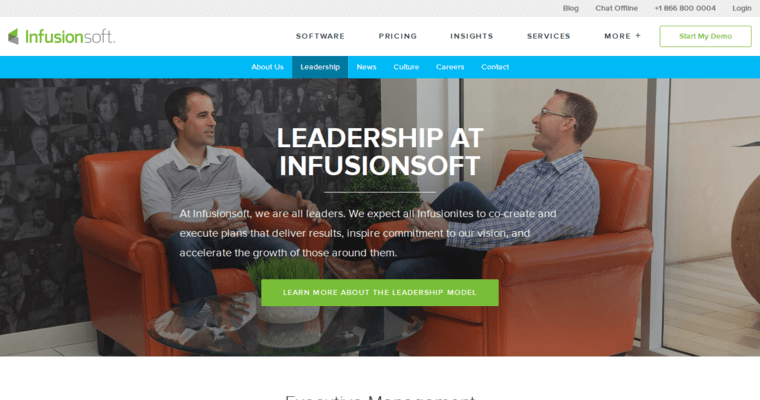 Even better, Infusionsoft gives you a chance to eliminate waste in your organization while improving the experience of your customers. Naturally, this includes a lot of automation opportunities that can speed the development of leads and prospects while managing deals from proposal to completion. 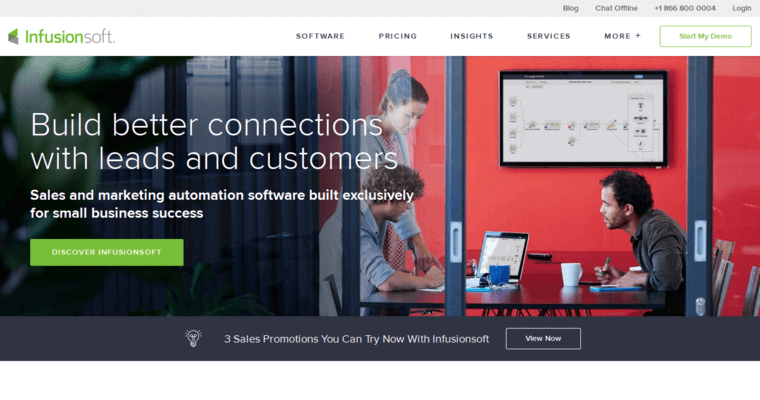 Even better, Infusionsoft provides the tools needed to support your customer service and support efforts. Easy reporting features, for example, make it easy for your agents to review the buying histories of customers. Additionally, the software gives your team a chance to review contact histories and collaborate on solutions. Best of all, Infusionsoft can scale with your firm as it grows, meaning that you can avoid forklift upgrades.